The websites listed below are good resources for parents and teachers. Return to this page from time to time to see what new products are recommended. If you have a web site and wish to exchange links, contact us. If you are a visitor and have a favorite product or resource, let us know by contacting me. The products listed below are those that I have researched and endorse. The links all go to external websites and I may or may not have a business relationship with them. But, I would not recommend a product I didn’t believe in, ever. Zoo Phonics makes learning to read fun and easy. Unique and extremely effective phonics program for toddler through grade school. I use the Zoo Phonics educational products, and have found they help all children, even those with learning challenges. Company was started by two teachers. I highly recommend these products. Picture Me Reading I know Marlys Isaacson, Ph.D. and use her products. She has developed a very effective picture method for memorizing words that are not phonetically sounded out. Words like “the” and “come” etc. Children learn to read these words quickly. The Bag Ladies are classroom teachers who create hands-on projects for each of their 17 thematic units for grades K-6. I love their ideas and easy to use directions. Check them out! Sandra Rief has a site that is geared towards providing educators and parents with guidance, strategies, and resources to raise achievement and ensure the success of ALL students (including those with ADHD, Learning Disabilities, and other special needs.) Her products are excellent! Think-It-By-Hand provides materials to help K-12 students manipulate, see and understand math better. All of the products are developed by a former math teacher, and are top notch! Check this one out. Lone Star Learning has an excellent homophone picture system for learning the difference between words like “flee and flea”. Visuals make an impact, and children quickly learn the meaning and remember it. Verizon Wireless has some great educational apps to help children learn and have fun at the same time. If you are looking for a good source for finding excellent educational products like lesson plans, go to Teachers Pay Teachers. Many are free or a minimal charge. 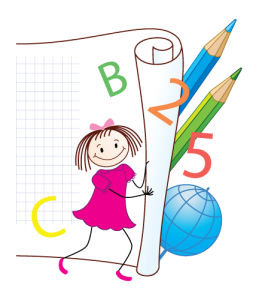 Check out Custom Homeschool Curriculum if you want to learn more about “learning styles.” There are easy to use tests and lots of good ideas here. Sign up for her helpful newsletters. Starfall is the only site I’ve ever found that actually teaches children to read. I like how the site is organized for ease of use. They teach reading using phonics, and the voice pronouncing the sounds is clear and concise. The book sets are an amazing bargain! It was voted #1 on Homeschool.com‘s list of 100 best educational sites. Highly recommended! 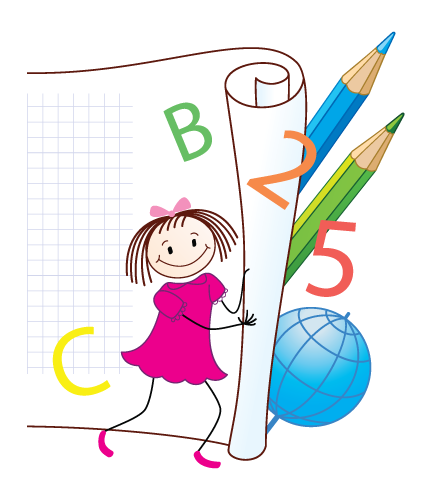 Education Creations – If you are looking for top notch free work sheets to use with your students, home-schooler or for summer review, this is the place to go. I like the site because it is easy to navigate and the downloads are simple. Plus the creative worksheets are great learning tools. Math and Reading Help has an excellent blog, free math and reading games and specific help in math and reading. This site was created by a cooperative of concerned individuals dedicated to helping children, parents and teachers find appropriate educational information on the web. Harcourt has an easy to use glossary for math terms. Grades K-6. 101 Homeschooling Sites For families that choose it, homeschooling can be an incredibly enriching and rewarding experience for the students and the entire family. These sites feature diverse opinions and materials, and are not ranked or rated here, merely presented as excellent sources of information for anyone interested in homeschooling. Autism This site has a good Special Needs Resource Guide and an abundance of information about Autism. These are links you might want to check out. Let me know what you think. Study Abroad London – Experience the world in an exciting new way with a study abroad experience in London. HoodaMath Interesting math games for all grades. Kid’s Guide to Saving Energy is a great resource for children to learn about the importance of saving energy.